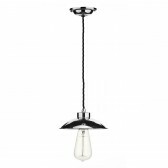 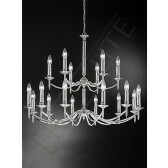 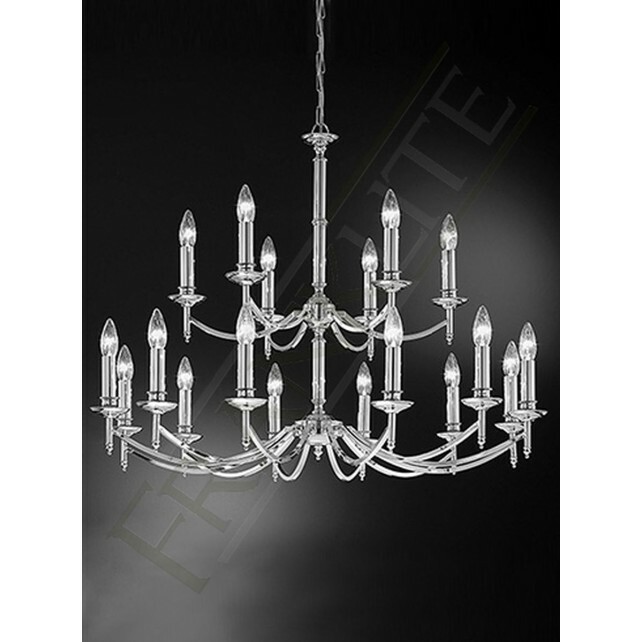 The 18 light chandelier ceiling fitting design from the Petrushka range by Franklite features 2 tiers of lights and it is finished in chrome. 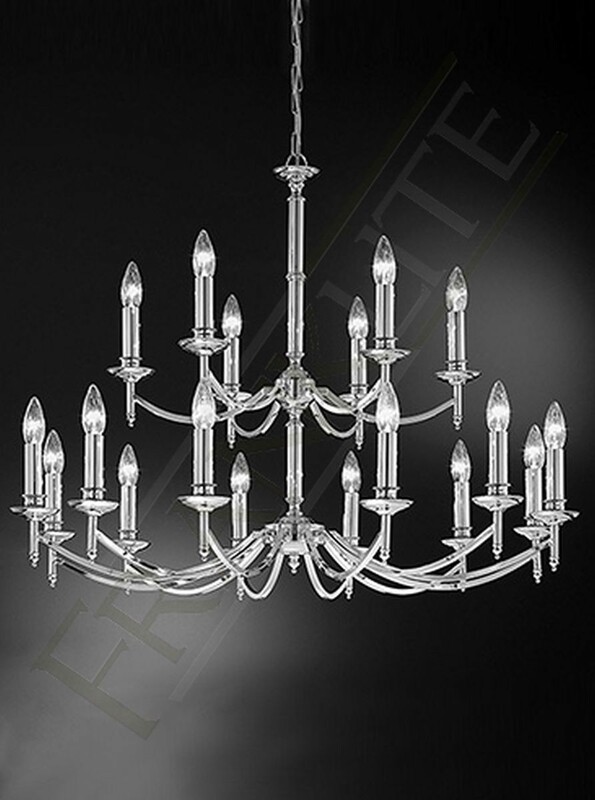 The simple yet eye-catching and classic design would not only look great in the home but for the use of commercial use, such as in hotels. 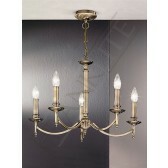 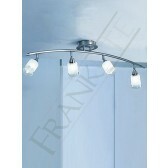 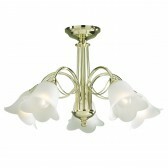 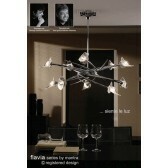 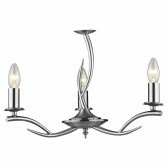 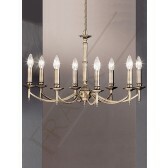 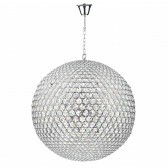 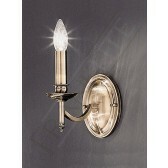 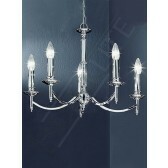 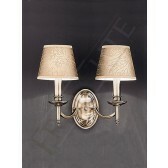 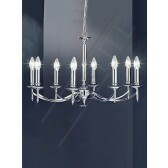 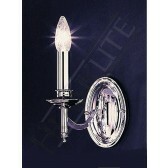 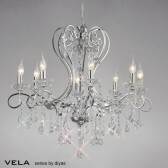 Matching wall lights are available, a modern styled light which would be suited to most interiors.